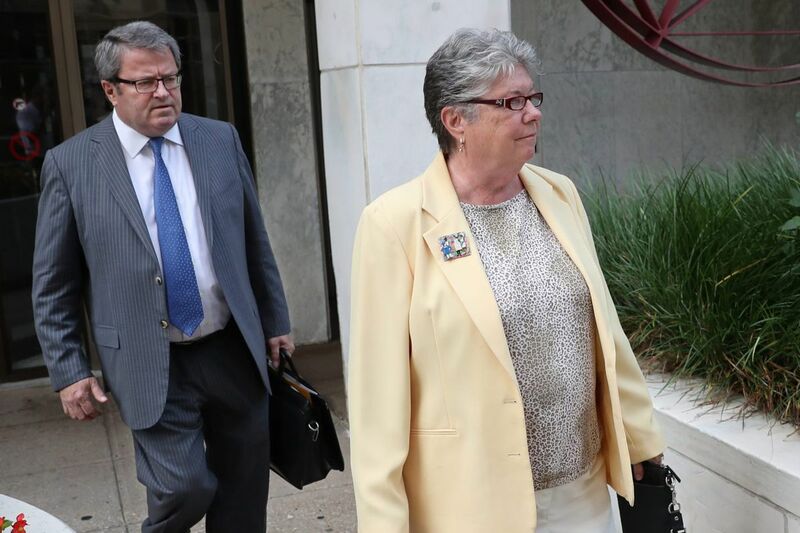 HARRISBURG — Former State Treasurer Barbara Hafer was sentenced Tuesday to 36 months of probation for lying to the FBI during a long-running federal pay-to-play investigation of Pennsylvania government. "There is something wrong with the system that allows Mr. Ireland and his partner to make a half-million dollars in campaign contributions — and I'm not holding you responsible for that, you played by the rules as you found them," Jones said, "And in exchange for that, as far as I can see, they received an enormous benefit." Agents later discovered that in 2005 alone, Ireland paid Hafer's firm $500,000 — nearly two-thirds of her firm's business that year.